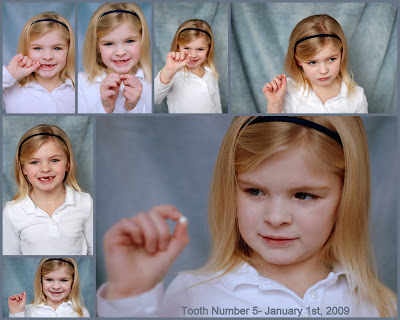 Jade called me New Year's morning and said, "Mom, my tooth fell out. Harrison kicked me in the face." Now, I know that it was an accident but it was fun to call Kat to tell her she needs to get her son, the "bully", to behave. Kat and Jon got a kick out there little guy knocking out her 5th tooth. What happened was innocent as could be. The kids were playing in the play room. It's their favorite place on earth. There is a slide and they will climb up and slide down over and over again. On the morning of new years, Jade was climbing up and Harrison was sliding down- just like always. If someone is coming down and someone is going up, the one going down typically wins. Even if he's little, a light weight and as sweet as they come. She's catching up to Bella! Thank goodness Bella slowed down a bit! I was getting worried there. Did I tell you I am coming in the summer for 3 weeks? You better be able to fit me in your busy schedule! Can I hire you to photgraph my girls? And maybe me with them too, depending on if I can lose 125 pounds!